Lynda or Max are able to discuss any hire scenarios and availablity. 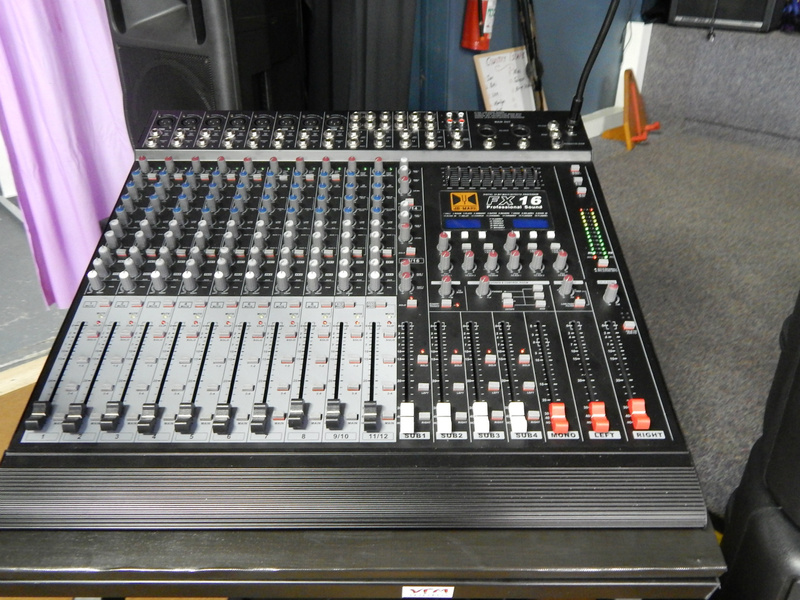 Allen & Heath Mixer - 24 Channel with snake from stage to mixer. Please email Lynda (maxalyn1@gmail.com) with the following information so that she can reply with an answer that is more closely related to your event. Your Name: Contact Numbers: Email: Date of Hire: Hours needed: Event or Activity Type (describe your activity please): Bar required (Yes/No): Kitchen required (Yes/No): Stage required (Yes/No), PA required (Yes /No): How many guests or people expected?. Lynda will get back to you by phone or email with an answer – we find that usually your email info is followed by our phone call to finalise better understandings of the event and what you might need from us and the hall. Past rental clients have always been very happy and we’ll try to provide a lovely environment for your function as well.